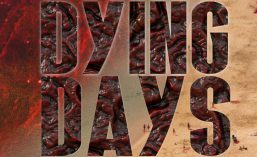 Dan Padavona reviews “Dying Days” while reading it on St. Augustine Beach, where part of the action is set! That’s dedication! 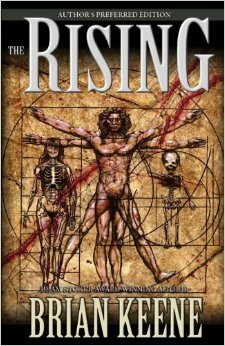 When the first Dying Days book came out all those many, many years ago (April 2011) I had no idea it would become a success. The series literally kept me going financially when I was still having doubts about doing this writing thing full-time. I just wanted to write another zombie story. After writing Highway To Hell I knew there was more story to tell in this world. 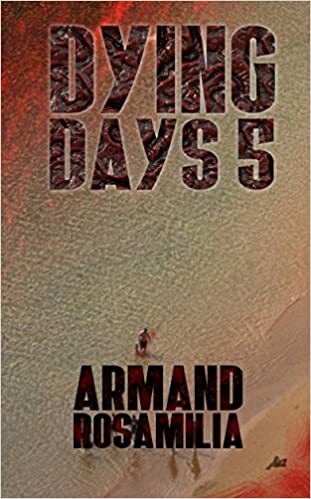 About halfway through Dying Days I knew there was going to be a backstory for Darlene Bobich but I had no idea if this would be a series or a standalone until I came to the end. Looking back, I could’ve easily kept the story going and added another 20k to it. But I wanted a series because I suddenly had ideas for all of these characters and more. The problem with being a total pantser (instead of an outliner or whatever the cool way of saying it is) was the fact I asked for a second cover with no real understanding on building this as a brand or a series potential readers might immediately recognize as one big story. 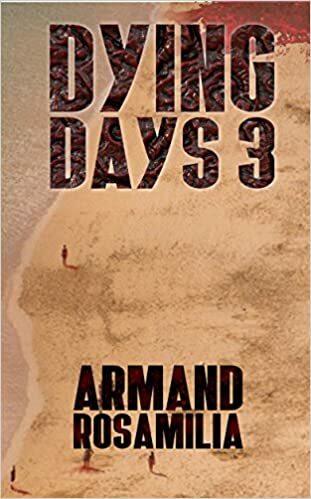 To further confuse you I added in other side books like Dying Days: Origins, Still Dying and the aforementioned Highway To Hell with two books in each of those. 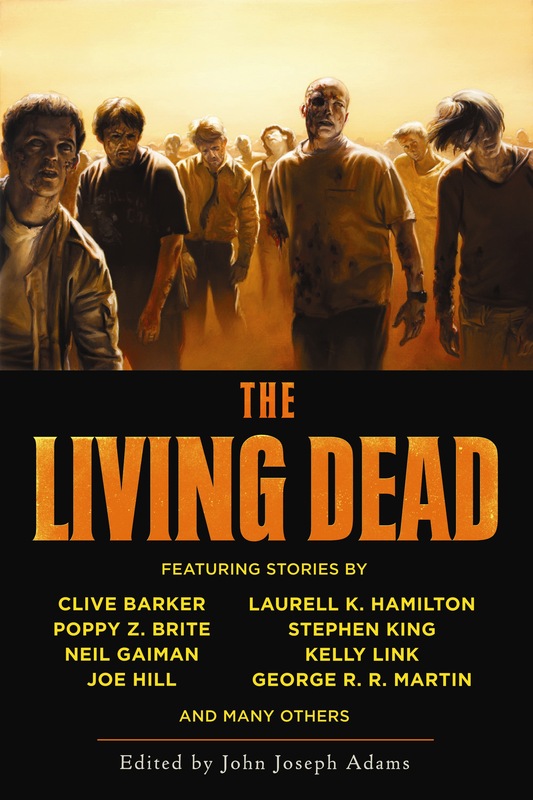 All with different cover ideas (besides zombies, obviously) and not with any understanding of branding or making it easy for a potential reader to figure out the order of the series. For those who care, here is actually the DYING DAYS ORDER to make it a bit easier, although you don’t have to read it in this exact order if you don’t want. 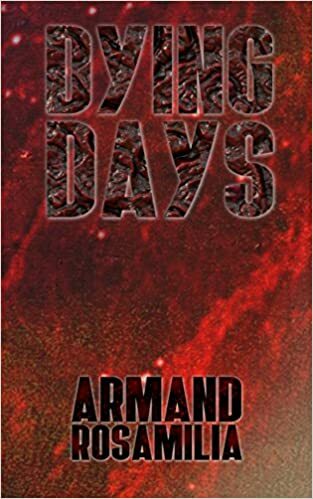 If you only ever read the main Dying Days series you’re still good, but the other side stories are damn cool. Trust me. Not biased. I finally saw the light… well, actually my wife did first. She noticed at conventions how the smart authors branded their series so it was easy to see how many books were in each series and they were all part of the same series. Similar covers, same fonts, basic ideas to make the reader know there was more than one book. As a kid I was a huge fan of series, especially fantasy. I have over 150 of the Forgotten Realms books in paperback still, and they all have a different cover but a setup that lets you know they are all in the same series and world. 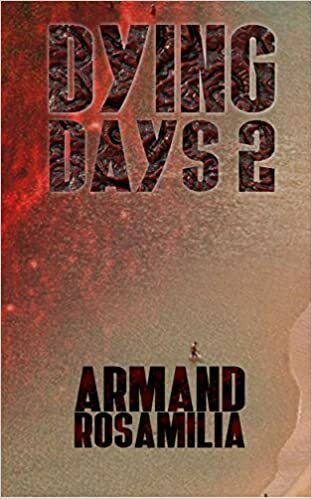 Dying Days covers have been updated (the main series, anyway) and I can tell you now… there will be 9 books. When the 9th book is released will it be the last? Not really sure yet. I still have 3 books to write. Jack Wallen did the covers based on my idea and I could not be happier. 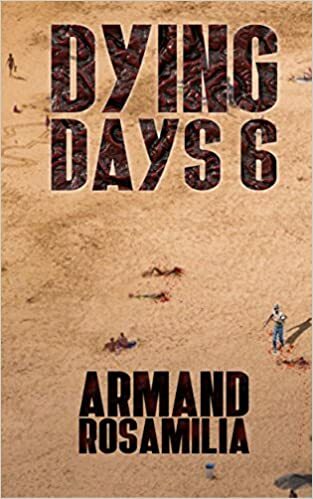 I’m also seeing a big increase in sales and especially page reads in the Kindle Unlimited program with the series, which is what the goal was. Other authors have done the same thing, which is so much easier when you self-publish a series. You get bored with a cover and you get another one. I never thought it would do much for my sales but it definitely has. I’m also finding loyal fans wanting to purchase the old, out of print covers now, too. Something I never thought would happen. 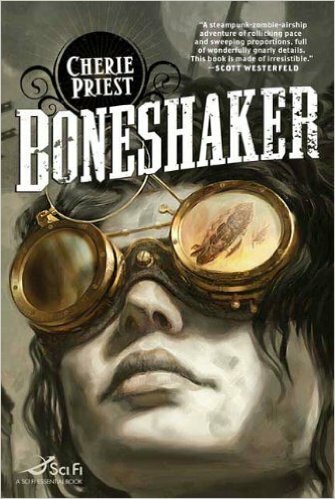 What book series out there did you read because they changed or updated the covers and why? I’d really like to know. 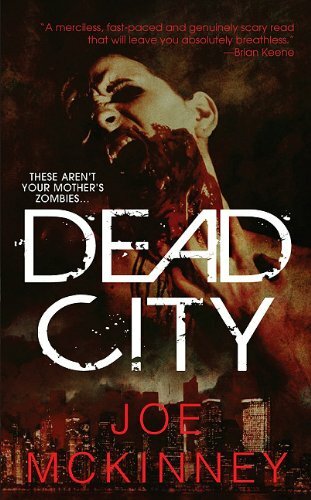 As part of the Summer of Zombie Blog Tour, I’m over at Jay Wilburn’s world famous website with a teaser for my latest zombie book! 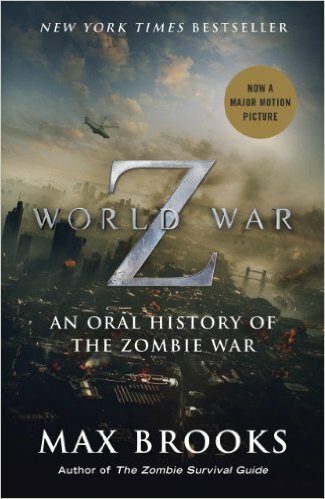 The massive kickoff to the massive Summer of Zombie Blog Tour 2016 Begins!